We’re excited to announce the release of our Zesta Qualia Super Gloss range. 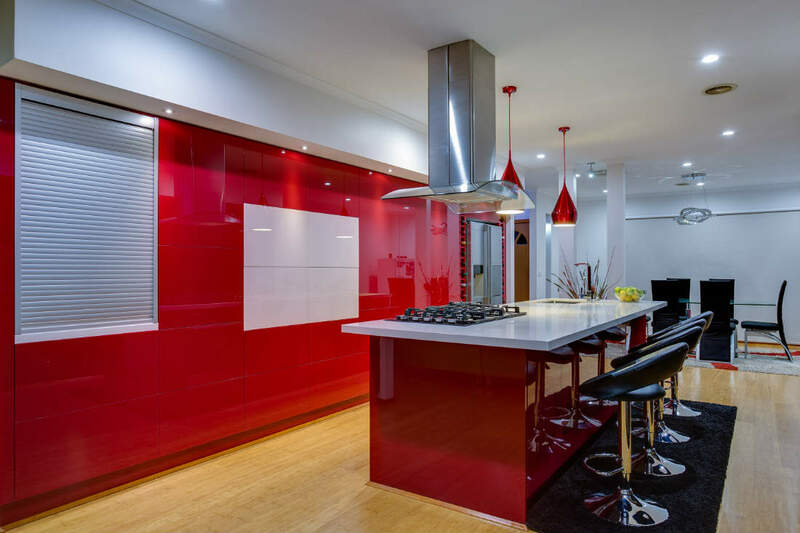 Qualia Super Gloss is a high gloss acrylic foil finish that ensures a super wow finish to your kitchen, it comes in a selection of 6 colours that offer an exotic ‘piano finish’, click this link to see all the information Zesta Qualia Super Gloss. If you believe that a great kitchen is the centerpiece of a house design then the Zesta Qualia Super Gloss range will put your home in the 5 star category. The level of gloss is truly surprising and is provided at far less cost of comparable finishes.